Premium, 12,083 Sq Ft double size (.28 acres), South facing corner lot with existing 1487 sq ft, 2 br, 1 bath home. Prime location offering great potential to renovate existing home or build your dream home! 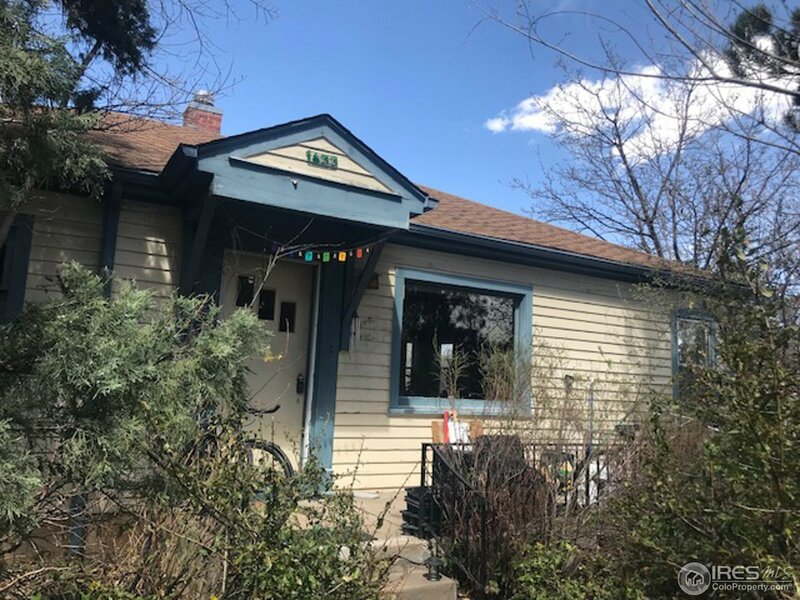 Walking distance to CU and just 6 blocks to Chautauqua Park and easy access to Denver, Louisville, Lafayette and all of Boulder. Property is being sold in an "AS IS" condition.